There is something inexplicably compelling about visiting the high deserts of the southwestern United States in winter. Beyond the obvious advantages – few people, active wildlife, warm, but not too warm temperatures – there is also something special about seeing the arid, rocky landscape covered in a skiff of snow. ...watch closely. Very closely. Desert animals are well camouflaged. Bright red rock formations and glowing sand dunes counterposed with brilliant white appeal to the wanderlust in my soul. They make me want to go look-see. What is just over that rise? Or the next hill? Or the mountain ahead? The desert in winter is quieter, cooler, and more inviting than the desert in summer. The wildlife need not spend all day hiding from the blazing sun. From the smallest bird to the largest mammals, the wild animals of the desert loaf and feed and warm themselves in the gathering daylight. Of course, the desert in winter can be cold, and desert cold is somehow different than the cold up north where I live. It’s more intense. It cuts through layers of cloth and rattles around inside you. 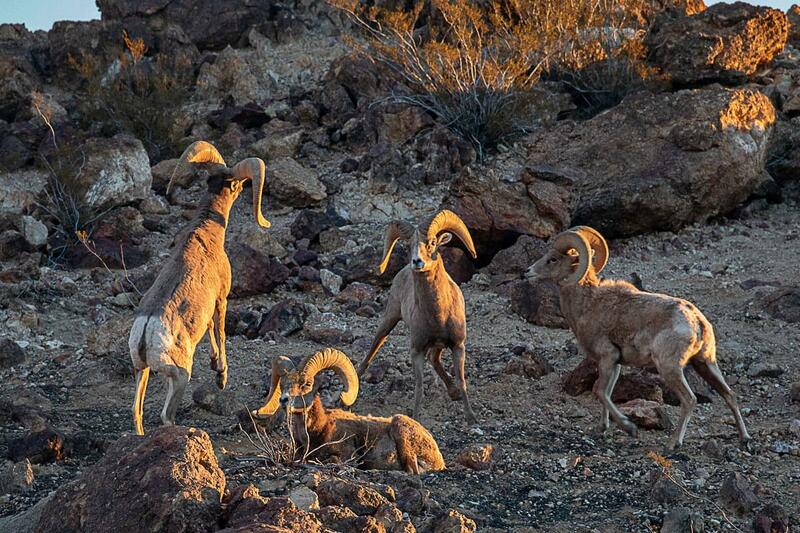 Endangered desert bighorn rams in Arizona and Nevada. But even though the cold penetrates to your marrow, you know as the sun rises that soon the deep chill will be replaced by welcome warmth. The animals know this too. They hide from that sun in summer, but they revel in it in winter. All you need to do is watch closely. Very closely. Desert animals are well camouflaged. The desert bighorn sheep, for example, seem to materialize out of their rocky habitat. One moment the hillside is empty, the next it is filled with the endangered wild sheep. 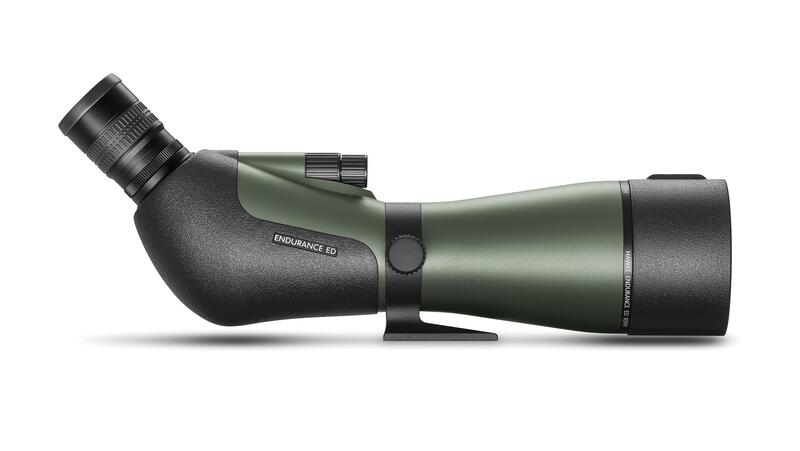 Good binoculars, patience, and some luck will eventually reveal rams butting heads, and ewes and lambs grazing on unseen grasses. Gambels quail in winter desert habitat. 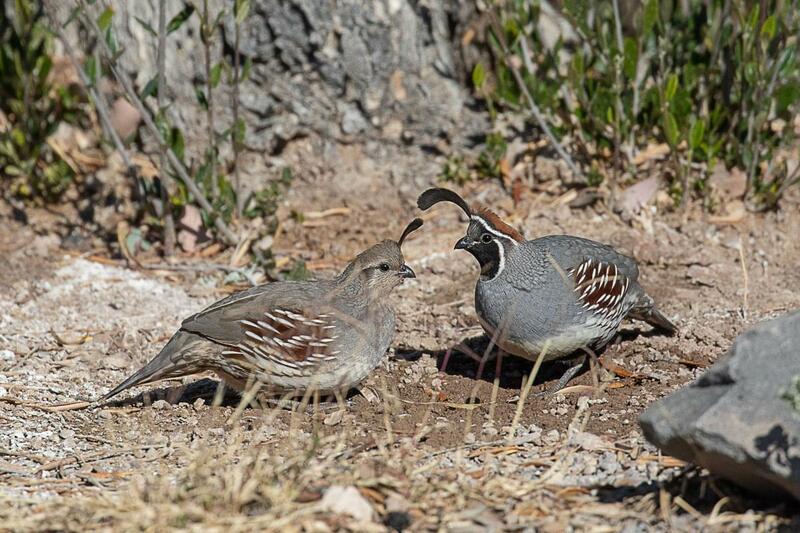 Likewise, the ubiquitous Gambel’s quail emerge from the sparse ground cover as soon as the sun shines on them. Delicate and beautiful, both sexes sport a vainglorious crest, with the male’s topknot longer and more prominent than the females’. 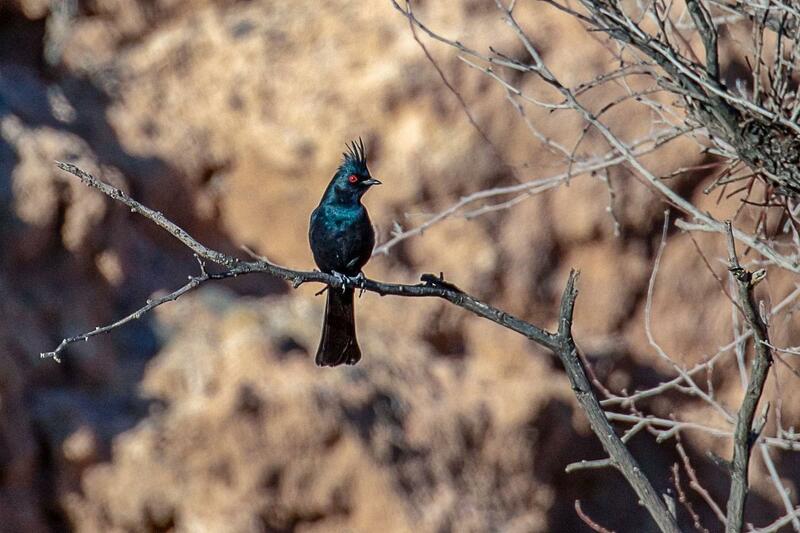 As the little quail skitter through the ground clutter, a dark bird perches in the bush above them – a Phainopepla, or black cardinal, chirps and flits from branch to branch. Its silky black plumage forms a striking contrast to the brown world around it. Nearby a loggerhead shrike searches for a meal. Though they aren’t raptors, their hooked beak and long talons prove they are predatory – and the desert is full of potential for them. 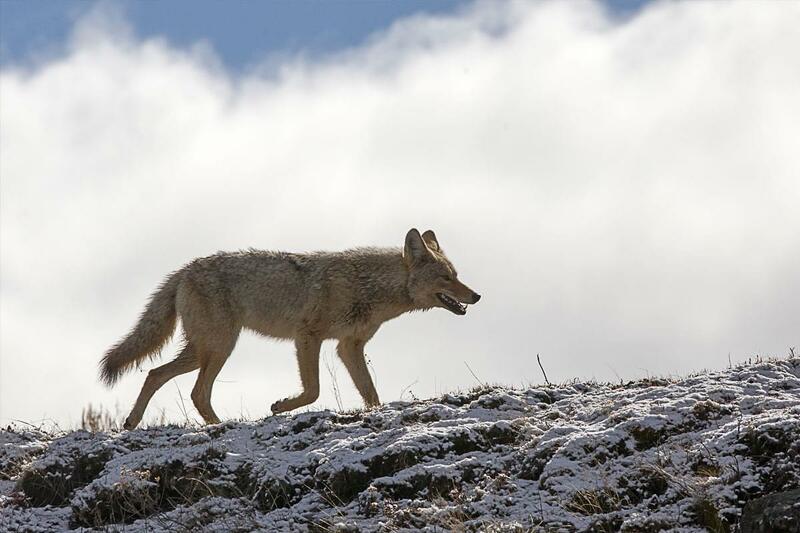 Coyote in winter desert habitat. Then, finally, a large bird darts past. With long strides and a longer profile, it can be no other creature than the iconic roadrunner. Running through snow seems out of character for this most desert-like bird, but it moves with stunning speed through sand and snow alike, here and there grabbing an insect or small lizard. Now the day is complete, except for the coyote. The desert in winter is the desert I most enjoy.